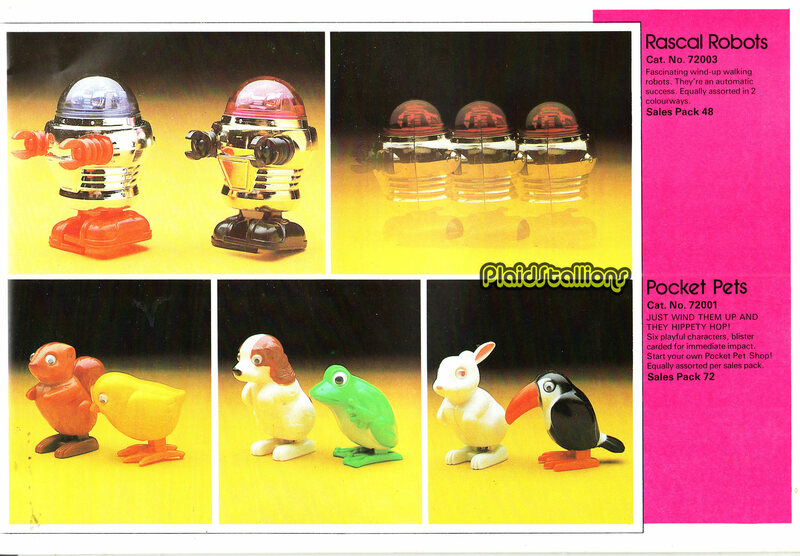 Rascal Robots by Tomy were such a "right place/right time" creation. Awesome wind up robots that fit in with your Star Wars "guys"? Who wouldn't want that? Personally I liked to pretend mine was IQ9 from "Star Blazers". There is a very large garage kit of the robot out there. I've had the orange/blue robot since the late 70's, and I also have the chicken and the penguin. Over the years, many people who have visited my home have played with them. Other TOMY items I have are Pac-man and Mrs. Pac-man, two of the water toys, and of course, Mighty Max. Much love for that robot! A close examination shows the Rascal Robot was based on the B-9 Robot from Lost In Space. Tomy made their Rascal shorter, wider, more "R2-ish" and gave it a rounded R2-style dome. Instant classic, especially the one in R2-blue. Rascal Robots (along with their siblings, the Pocket Bots) are slowly becoming a... *sigh* collectible., With everything that follows. One guy's already done credible job of getting EVERY variation. If you are careful, you can pop the dome of a RR's head. Then you can put the dome in the RR's hand, + the robot will carry the dome around. In 1978, I found a blue-domed Rascal Robot lying around somewhere and took it home. I loved playing around with it. Still have it today but never knew what it was. Thanks for filling in that piece of the puzzle for me. I loved mine as well. I still remember buying it and trying to figure out which color to get. He sits on my desk today and walks around quite often. I made a 3D model of him so I could print him some non-walking friends too! I recognize the bunny rabbit there. I have it on my desk at work and it still winds up and works great when I want to annoy the hell out of my co-workers. A friend of mine gave it to me a few years ago, a childhood toy she was ready to let go of. I don't know where it came from because she's a few years younger than the toy itself, maybe they sold them for a few years. Anyway, very cool stuff. 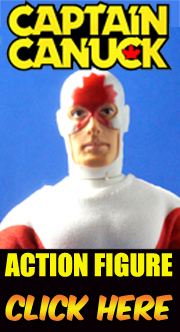 Mine was a companion to my Micronauts.